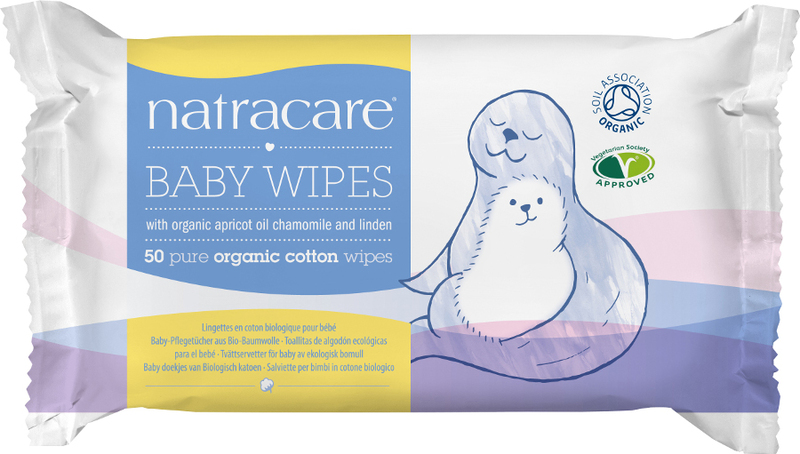 Natracare organic cotton baby wipes are soft, strong and wonderfully gentle on your child’s skin. Contains 50 wipes. Natracare Organic Baby Wipes won the Bronze Award in the Family Skincare Category in the fourth annual FreeFrom Skincare Awards. Note: Please bin all wipes (even biodegradable ones) and do not flush. The Natracare Organic Cotton Baby Wipes - 50 product ethics are indicated below. To learn more about these product ethics and to see related products, follow the links below. The pack was a good size and the wipes were good for freshening up without using any harmful chemicals. 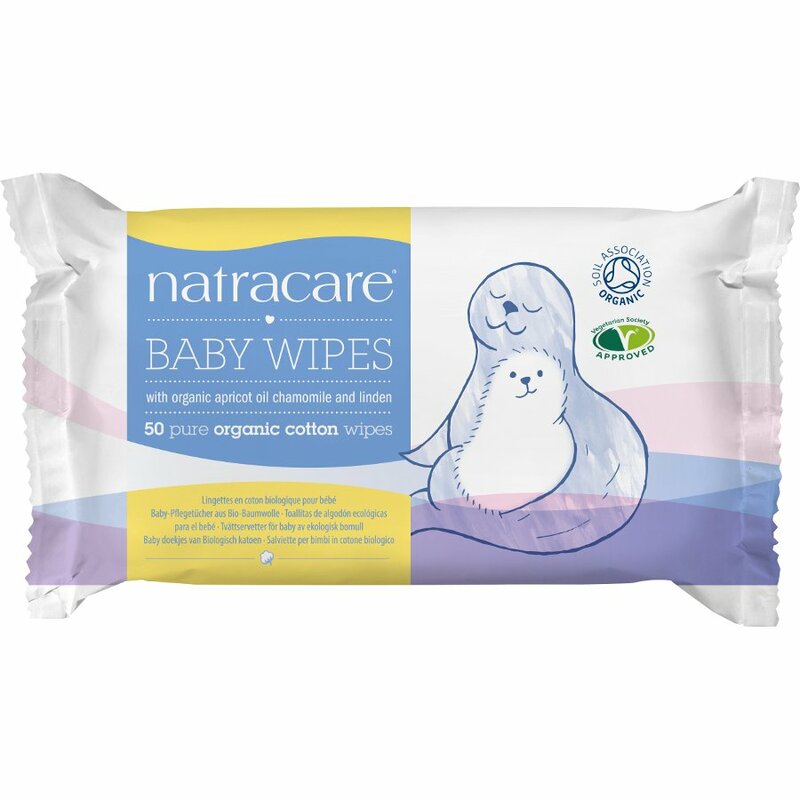 There are currently no questions to display about Natracare Organic Cotton Baby Wipes - 50. Natracare provide natural and organic tampons, pads and towels, an eco-friendly alternative to feminine hygiene products, that are kinder to your skin. Natracare are an award-winning ethical company, dedicated to providing natural solutions to personal health and hygiene products, whilst aiming to leave the softest footprint on the Earth as possible. Their organic cotton pads and tampons are free from chemicals and additives, free from plastics and made with biodegradable materials.